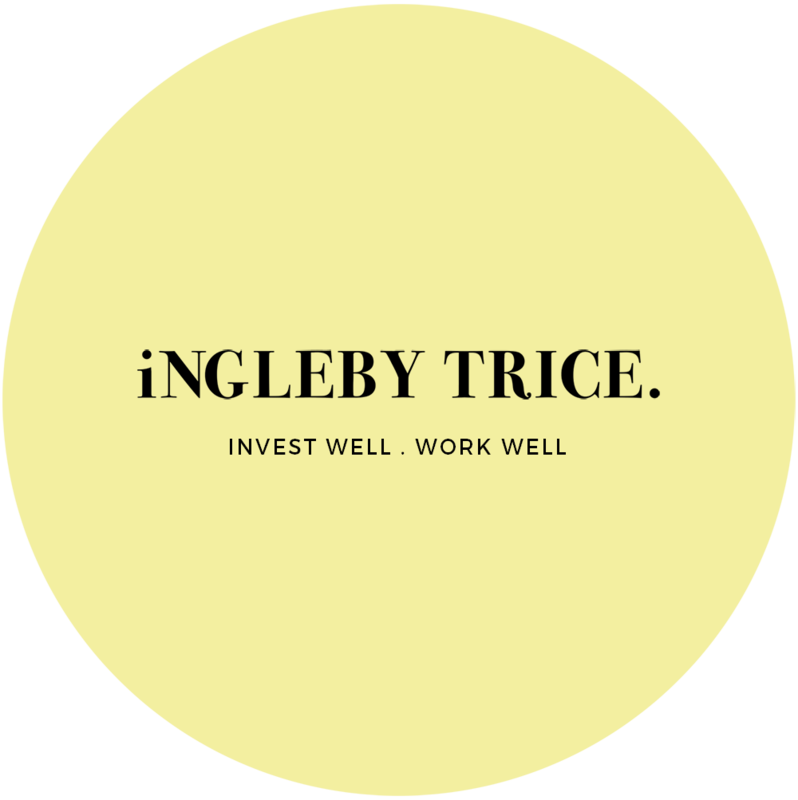 Ingleby Trice - iNGLEBY TRICE. for property owners, occupiers and investors. market with our monthly London City Floorspace survey. We look beyond the obvious to secure the best opportunities. 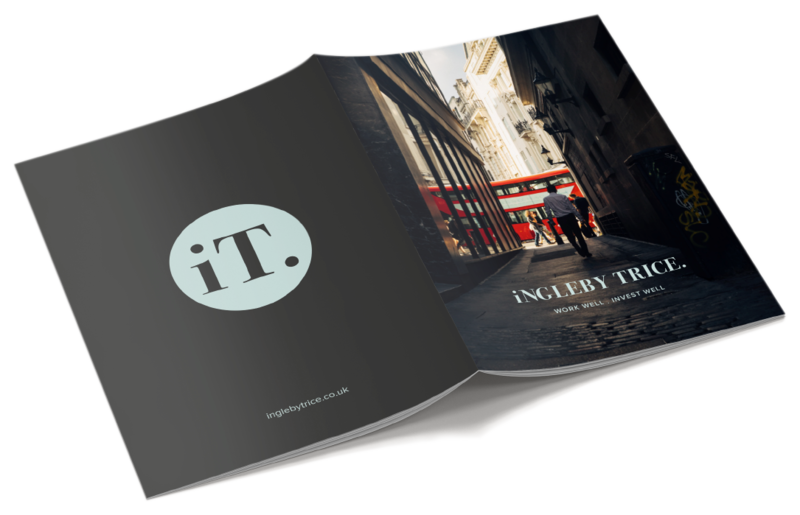 For over 20 years Ingleby Trice has been at the heart of the London property market, providing owners, occupiers and investors with the valuable insight and innovative bespoke advice they need to achieve their goals. The capital’s property market is constantly evolving. Where once the most sought-after assets could be found in only a select few postcodes, development and opportunity is now spread far and wide. Uncovering opportunity means working harder and delving deeper. To help you prosper, that’s precisely what we do. 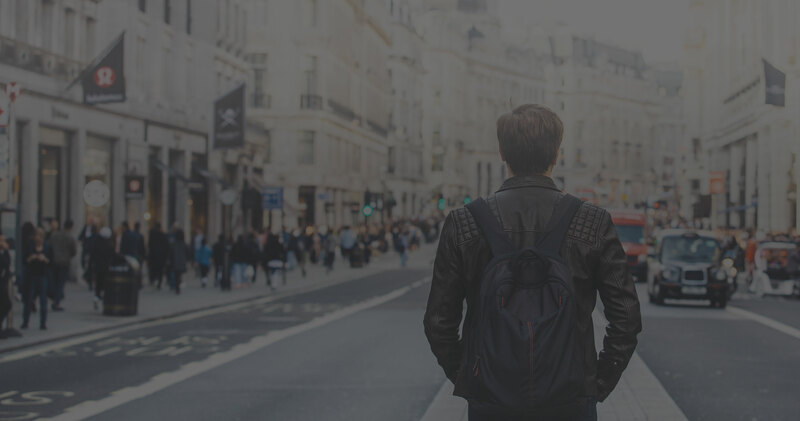 How can we help you succeed in London? 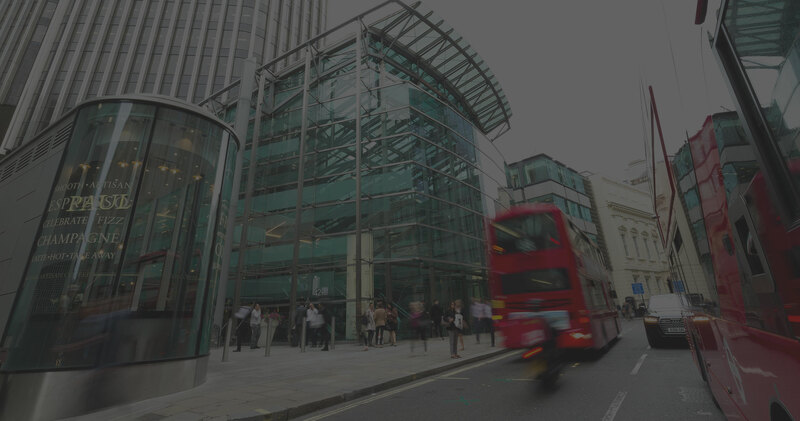 Whether you’re looking for the right commercial property to let for your business; a property owner who wants to maximise the potential of your building; or an investor seeking to maximise opportunities in the capital’s property market – we have the experience and data backed innovative approach to ensure you succeed. 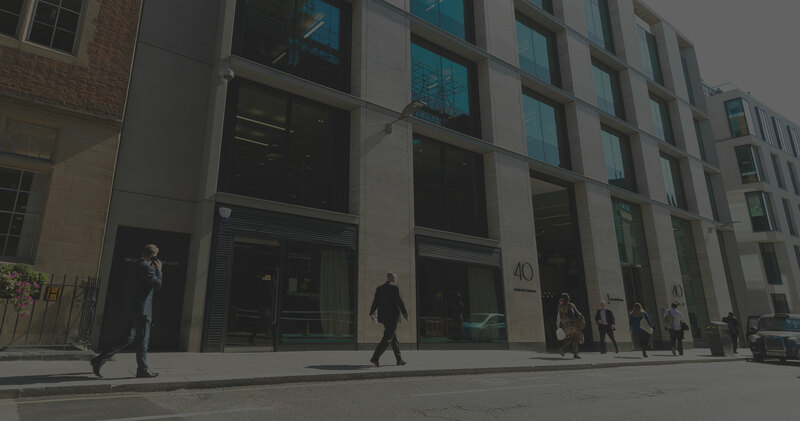 © Copyright 2019 Ingleby Trice LLP. All rights reserved.